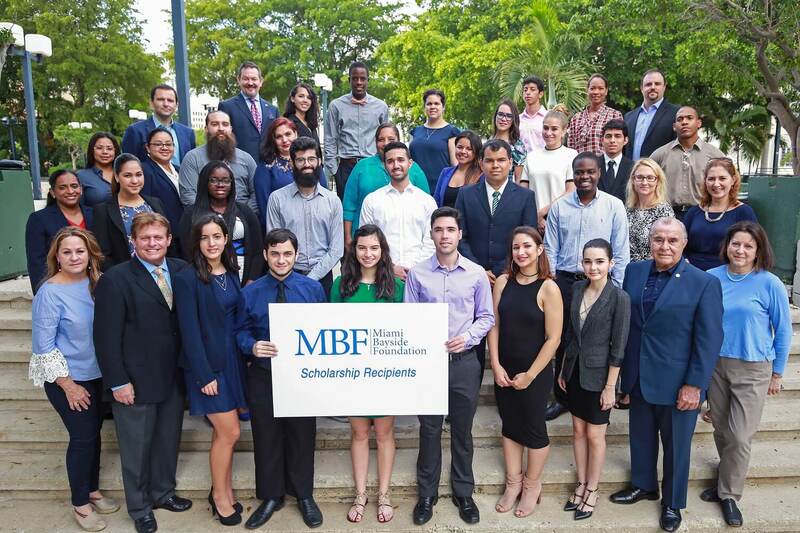 Congratulations to MBF’s Miami Dade College Scholarship Recipients 2017-2018! On Saturday, October 21, 2017, we celebrated MBF’s scholarship recipients at Miami Dade College. Commissioner Willy Gort of District 1, MBF Board Members and MDC Foundation representatives all joined the celebration as we recognized these outstanding scholars. We wish the 2017-2018 scholarship recipients success in their studies at MDC and in pursuing their future careers!